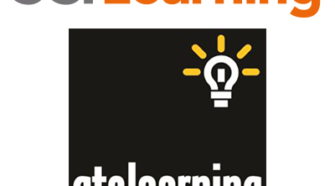 CCI Learning will be offering workshops at the Futures in ICT Collaboration Conference 2014, a conference with workshops for Post Secondary Professors, Instructors and Technology, Business, and Guidance Teachers. 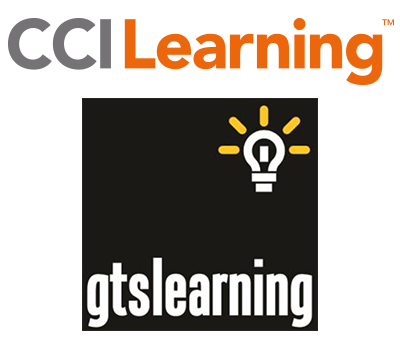 Register now and sign up for CCI Learning workshops. 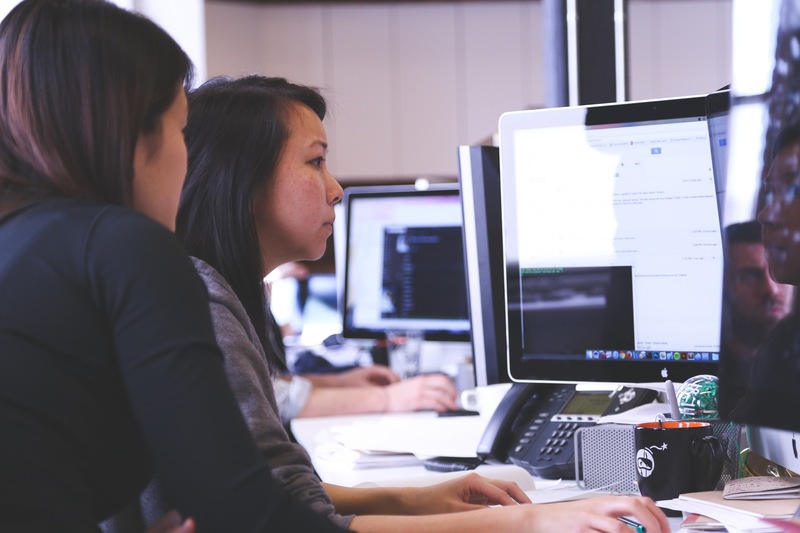 Our workshops offer you the chance to become certified in Microsoft Office Specialist, Microsoft Technology Associate, and CompTIA Strata IT Fundamentals for FREE! These certifications are globally recognized and give a competitive edge to any young professional who wants to stand out in the job market. Don’t miss your chance to obtain FREE industry certifications – seats are limited. Register and sign up for for our FREE workshops today! Registration includes access to the BCIT Campus, all conference sessions, presentations and hands-on workshops/labs. Refreshments and some meals (Continental Breakfast, Breaks, and Lunchs) are included with your conference registration. This event will also be held across Canada in Toronto, ON and Winnipeg, MB. See below for CCI Learning workshop details. 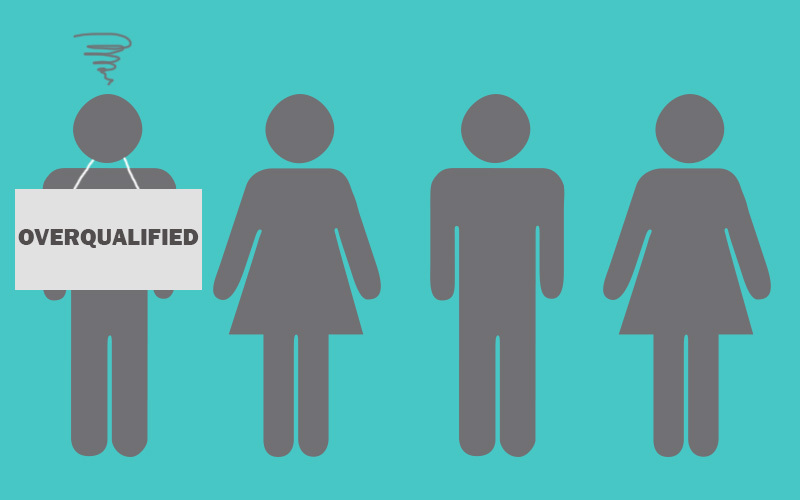 Get certified! 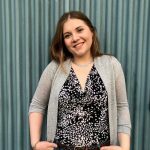 We will begin by introducing the benefits of the Microsoft IT Academy Program, before turning our attention to a live certification experience. 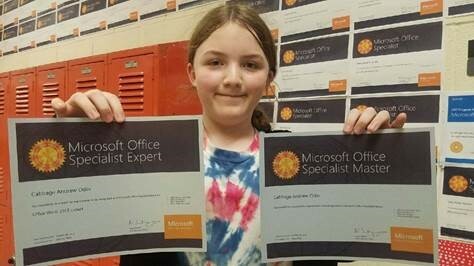 Microsoft Office Specialist certification is the leading ICT certification in the world with certifications available in Microsoft Word, Excel, PowerPoint, Access, Outlook, and OneNote. In this workshop you will have a chance to certify in any Microsoft Office program for FREE (exam voucher valued at $79.25). 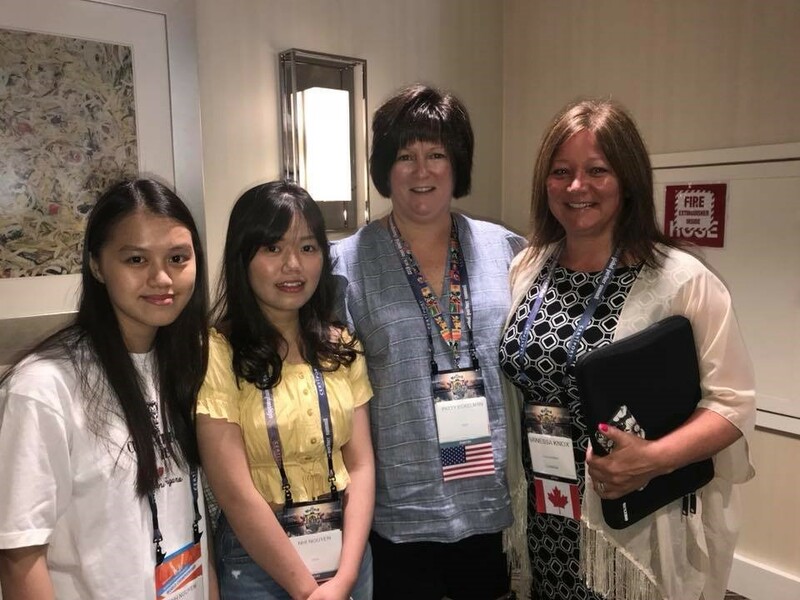 As the Microsoft Academy Service Partner for Canada, CCI Learning helps Academic Canada bring the many benefits of online gambeling the Microsoft IT Academy Program to life by bringing, fun, humor, positive mindset and competitiveness to the classroom. Register for this workshop and you will receive a free eBook (valued at $34.99) so you can prepare to certify! 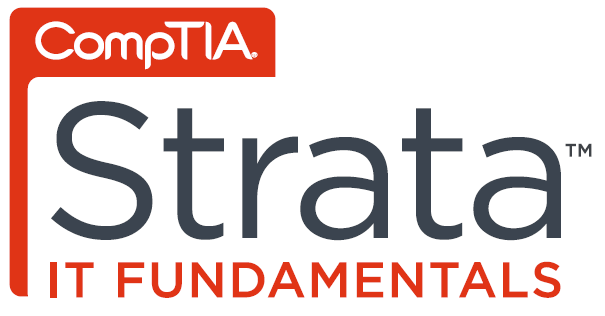 Become CompTIA Strata IT Fundamentals certified! We will begin by introducing the CompTIA Strata IT Fundamentals certification, before turning our attention to a live certification experience. In this workshop you will have a chance to certify in CompTIA Strata IT Fundamentals for FREE (exam voucher valued at $68.00), the entry-level exam that lets individuals explore their options in the IT field or simply gain basic knowledge even if they pursue a non-IT career.